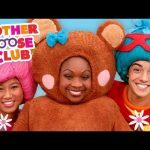 Rainbow, Rainbow and More Rhymes with Bo Peep | Nursery Rhymes from Mother Goose Club! Rainbow, Rainbow and More Nursery Rhymes with Bo Peep from Mother Goose Club! Sing along with your favorite Mother Goose Club characters to the all-original nursery rhyme “Rainbow, Rainbow”! 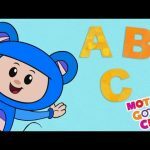 Little Bo Peep and Other Rhymes with Bo Peep | Nursery Rhymes from Mother Goose Club! 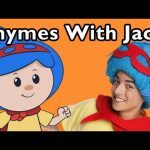 Jack Be Nimble and More Rhymes with Jack | Nursery Rhymes from Mother Goose Club! 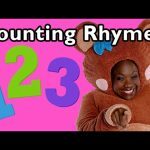 Hickory Dickory Dock and More Counting Rhymes | Nursery Rhymes from Mother Goose Club!